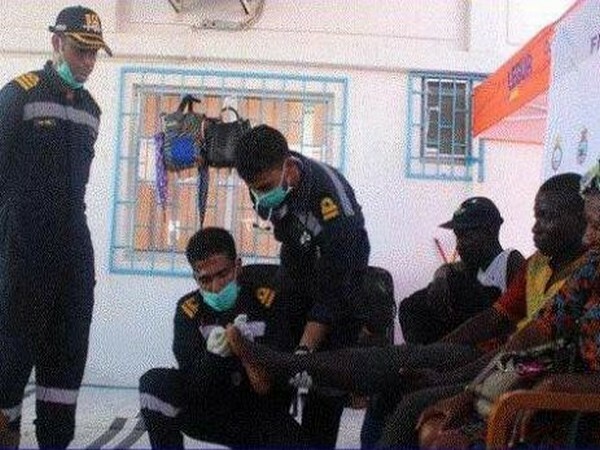 Beira [Mozambique], Apr 4 (ANI): Health authorities here on Wednesday launched a six-day mass vaccination campaign to prevent the spread of cholera that killed at least three people with most cases reported in the cyclone-ravaged port city of Beira. 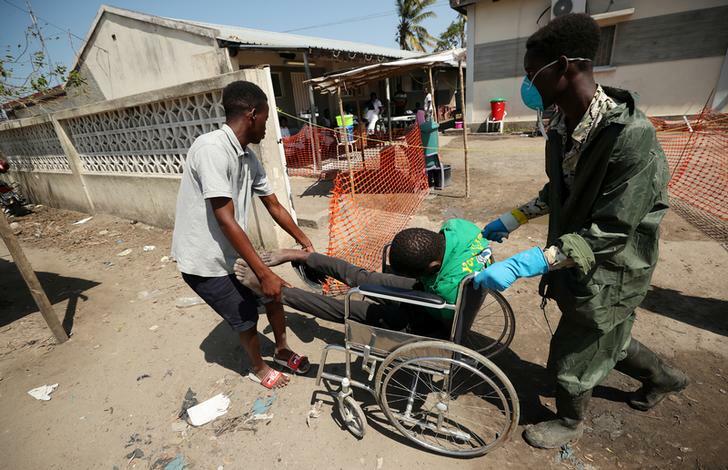 Maputo [Mozambique], Mar 30 (ANI): In the wake of a devastating cyclone and flooding, cholera cases in Mozambique have shot up to 139, health officials said on Friday (local time). 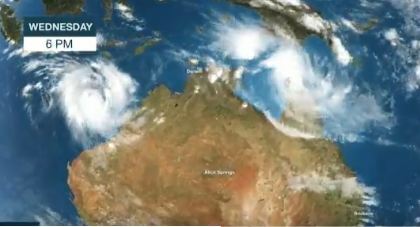 Pilbara [Australia], Mar 25 (ANI): As tropical Cyclone Veronica begins to make landfall at the west coast, a red alert has been issued. 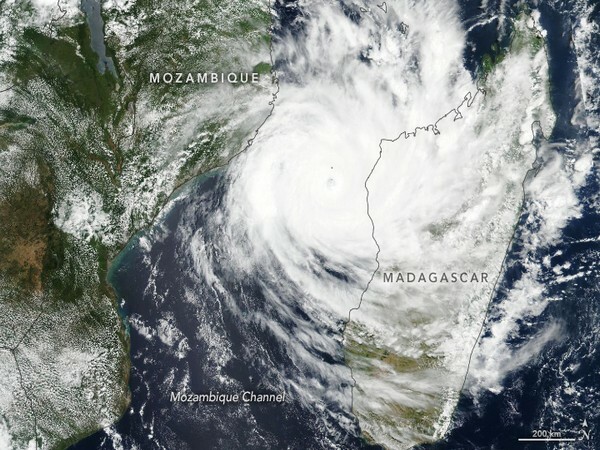 Maputo [Mozambique], Mar 24 (ANI): 417 people have lost their lives in Mozambique, while over 1,500 people have been injured due to Cyclone Idai until now, according to Mozambican minister Celso Correia. 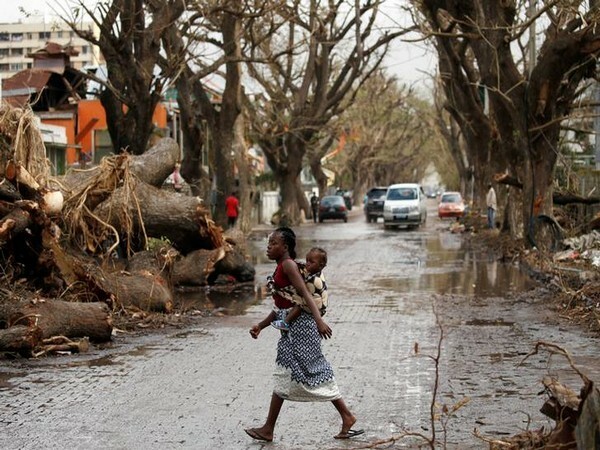 Maputo [Mozambique], Mar 23 (ANI): India has extended support in helping Mozambique deal with the aftermath of the high-end, Category -2 storm Cyclone Idai which has destroyed multiple villages and left hundreds dead. 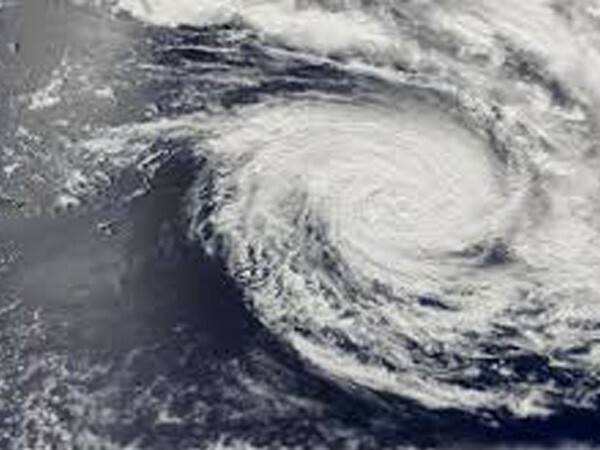 Canberra [Australia], Mar 21 (ANI): Australia on Thursday declared a state of emergency and evacuated people from its Northern Territory as the region braces itself for two cyclones which are expected to make landfall in the coming weekend. 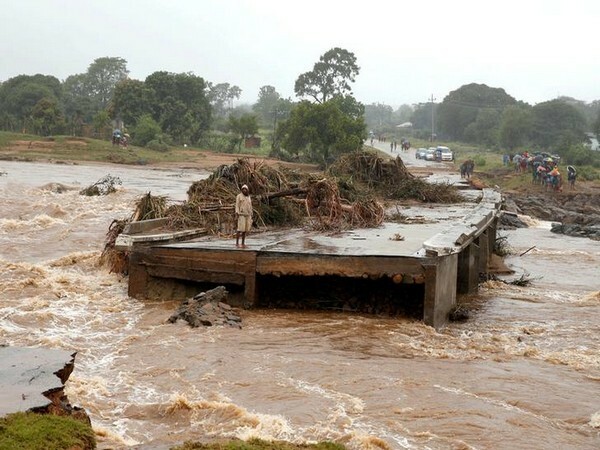 Maputo [Mozambique], Mar 20 (ANI): President Filipe Nyusi on Wednesday declared three days of national mourning after days of torrential rain and flooding killed more than 200 people and left a trail of destruction across southeast Africa. 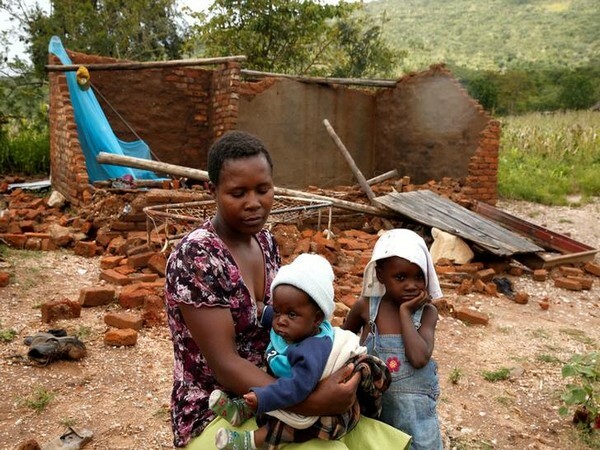 Chimanimani [Zimbabwe], Mar 19 (ANI) : Zimbabwe's Minister of Defence, Oppah Muchinguri, on Tuesday said that her government failed to anticipate the magnitude of Cyclone Idai.